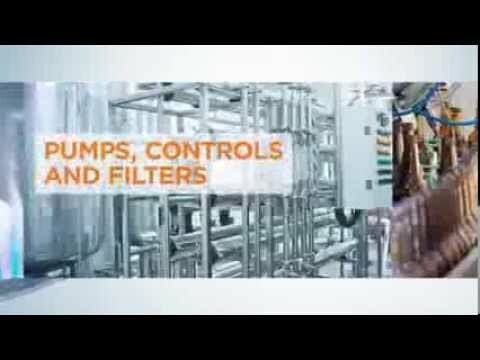 Fluid Handling Equipment | PFC Equipment, Inc.
From pumps and filters to controls and service, PFC Equipment is a leading provider of fluid handling equipment for all types of industrial applications. Located in Maple Grove, MN, PFC Equipment offers sales, support and service covering Minnesota, Western Wisconsin, Iowa, North Dakota, and South Dakota. With over 350 years of combined industry experience, the experts at PFC Equipment have the knowledge and resources to provide cost-effective fluid handling solutions for the most complex applications. We are here to help with all your fluid handling needs! Each month PFC Equipment has special web-only promotions. They're updated regularly, so check back often for the latest promotion details. PFC Equipment offers full support and service for all manufacturers of fluid handling equipment. Click on the link below to discover more about TheShop@PFC.